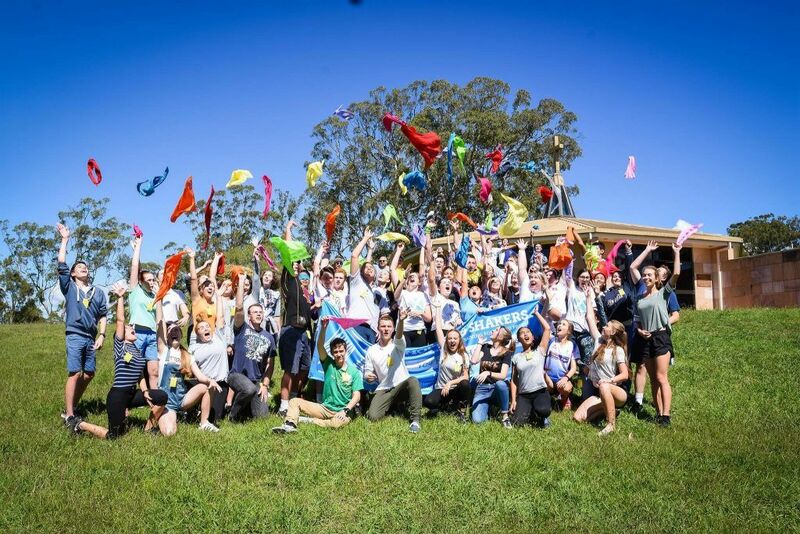 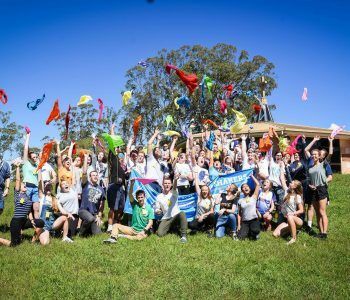 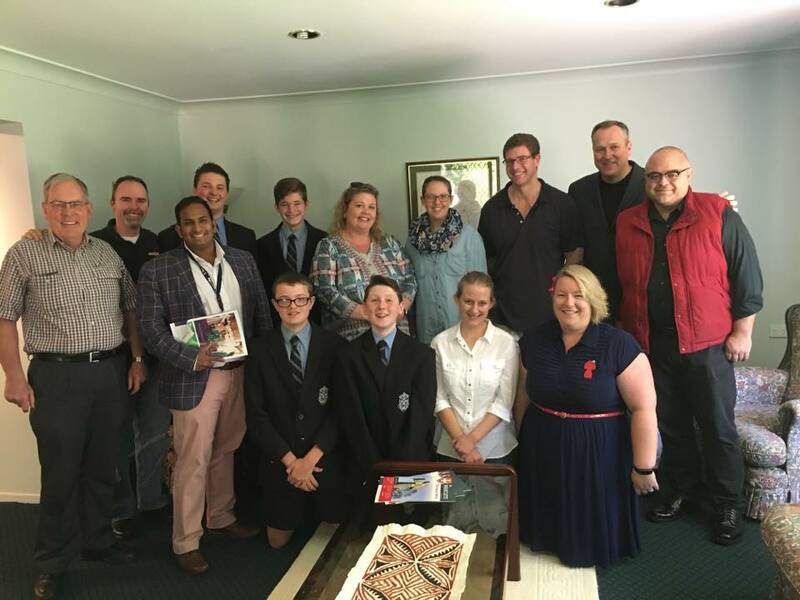 Young Catholics Toowoomba provides opportunities that enable the youth and young adults of our area to encounter and live the love of God. 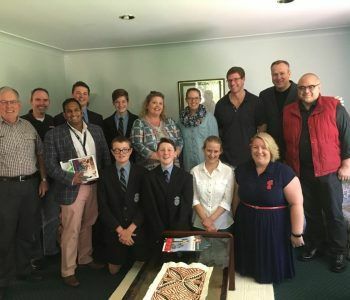 Some of the activities we offer include youth groups, small groups, praise and worship encounters, youth masses and social discussion and prayer nights for young adults. 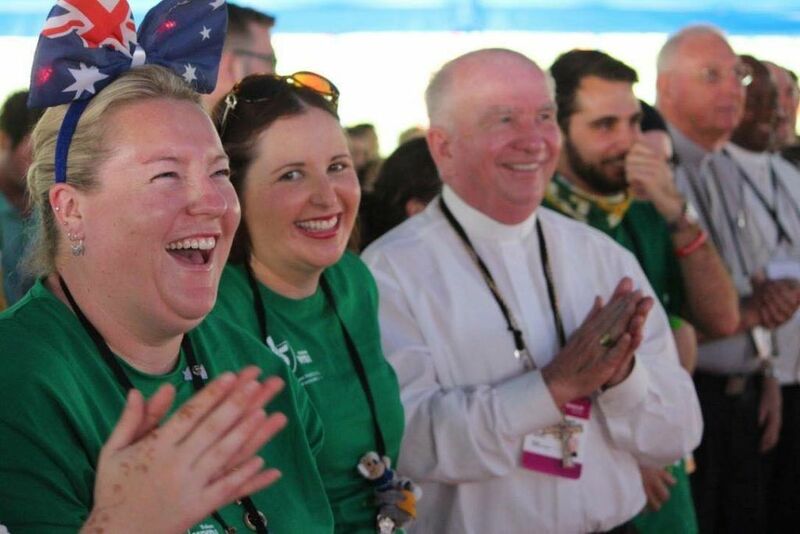 Young Catholics also offers support and resources to parishes to encourage engagement of youth in the church. 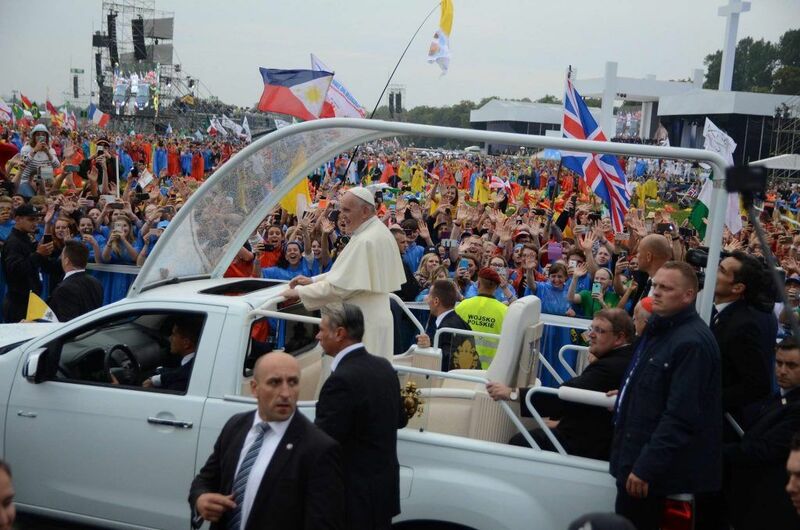 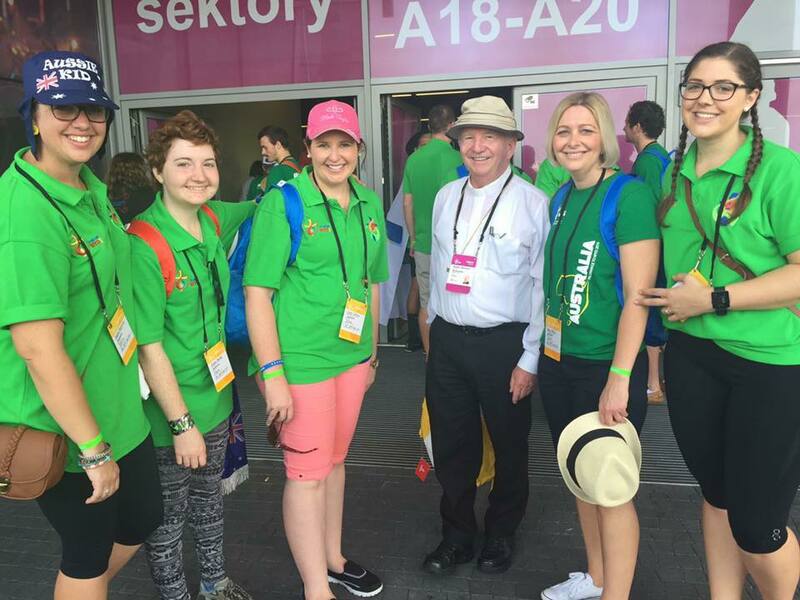 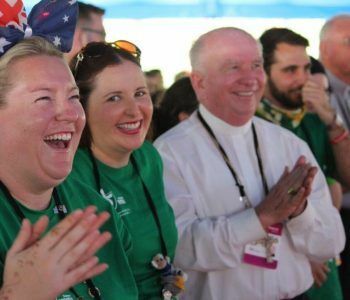 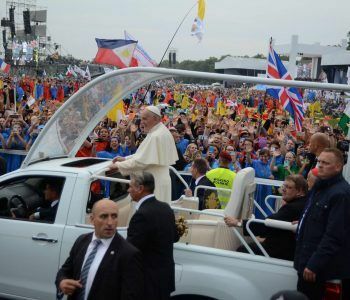 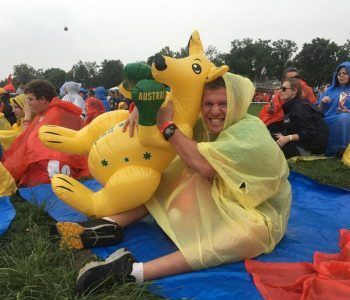 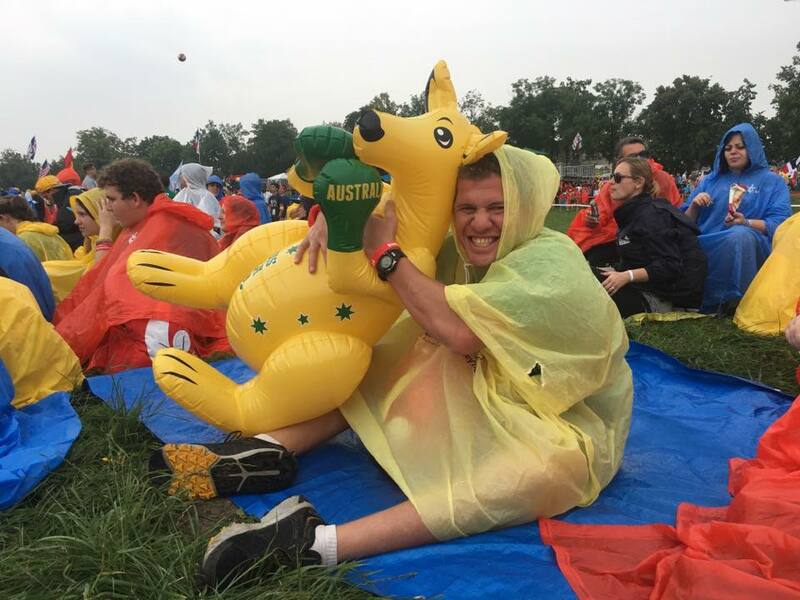 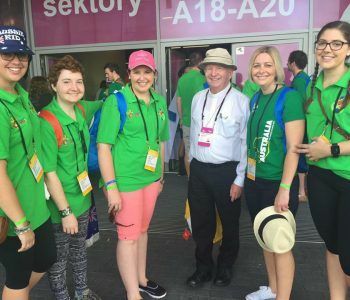 The office also coordinates groups traveling from the Diocese to events such as the Australian Catholic Youth Festival and World Youth Day.